MOGA: Memphis Obstetrics & Gynecological Association, P.C. Providers Lea Mary Bannister, M.D. An OB/GYN is an essential part of a woman’s health, from starting a family, through menopause. Countless women in southwestern Tennessee trust Lea Mary Bannister, MD. 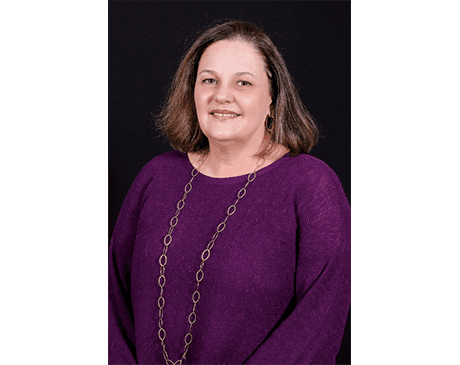 She has been an influential member of the team at Memphis Obstetrics and Gynecological Association since 2000, and having practiced since 1994, she has cared for many patients throughout Memphis, Tennessee and beyond. During her undergraduate studies at Tulane University in Louisiana, Dr. Bannister knew she wanted to go directly into medical school. She earned her medical degree from the University of Tennessee. Dr. Bannister, and completed her internship and residency requirements at the John Hopkins Hospital in Maryland. Dr. Bannister is board-certified OB/GYN through the American Board of Obstetricians and Gynecologists. She is a clinical instructor in the OB/GYN department at the University of Tennessee Health Science Center and holds a professional membership with the American College of Obstetricians and Gynecologists. When women become patients of Dr. Bannister, they have several options for care. Dr. Bannister is affiliated with East Memphis Surgery Center, Methodist Germantown Women’s and Children’s Pavilion, and Baptist Memorial Hospital for Women. She is currently accepting new patients at our East and Germantown locations.